Tis the season for overbooked calendars and quick meal ideas. I am constantly going to the grocery store this time of year, but it’s usually to pick up items to donate or to make an appetizer for a party. How often do you come home from the grocery store saying, hmm what’s for dinner? We want to share one of the best dinners to make on the run, and for a great price point, to feed hungry teens. 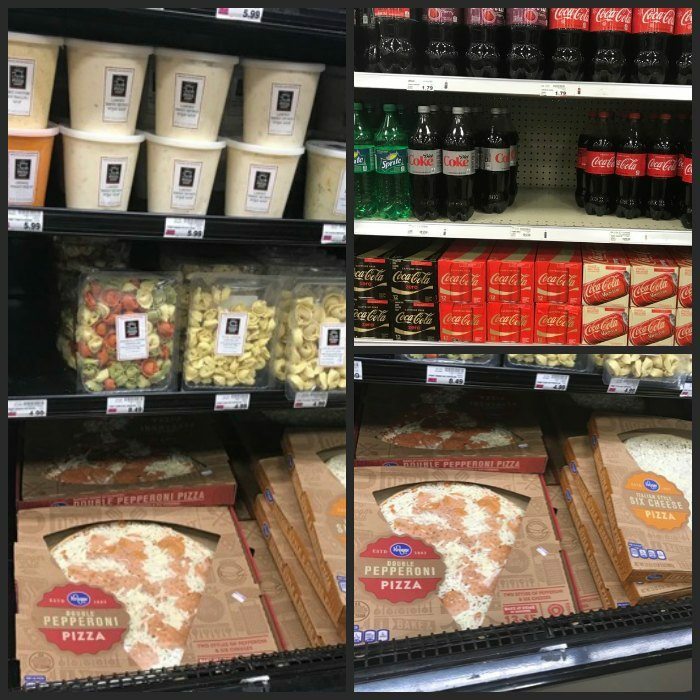 The good thing about hitting your local Kroger store more than once a week between now and Jan 3rd, 2018 is there is an amazing meal deal that will definitely be a crowd pleaser. As you are hurriedly searching for those ingredients for those amazing Christmas goodies, be sure to head over to your deli section and soda aisle of your Kroger store for this amazing deal. 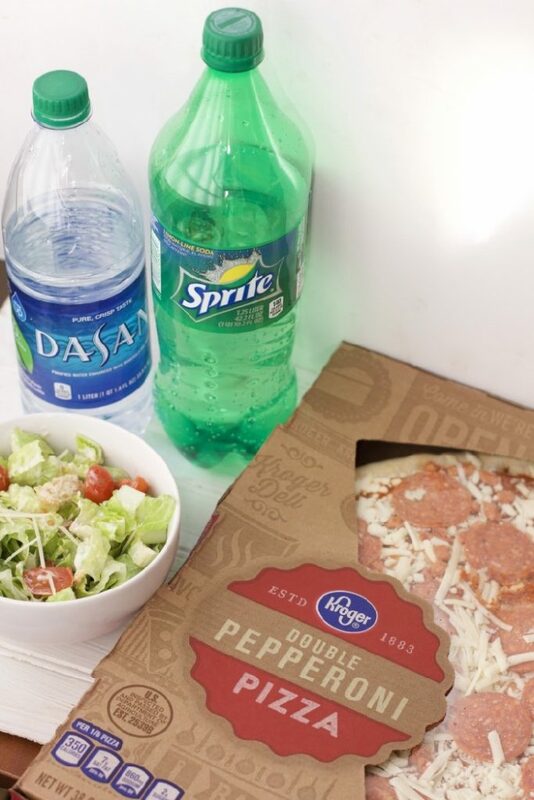 Here is the Kroger Meal Deal: Pick up a Deli Fresh ready-to-heat pizza for $5.99 and a Coca-Cola™ 1.25L beverage (Coca-Cola Classic, Coke Zero Sugar™, Diet Coke®, Sprite® or 1L DASANI®) and save $1 with your Kroger loyalty card! So not only are you getting a great deal on a pizza that the teenagers can bake themselves, but the drink is basically free! 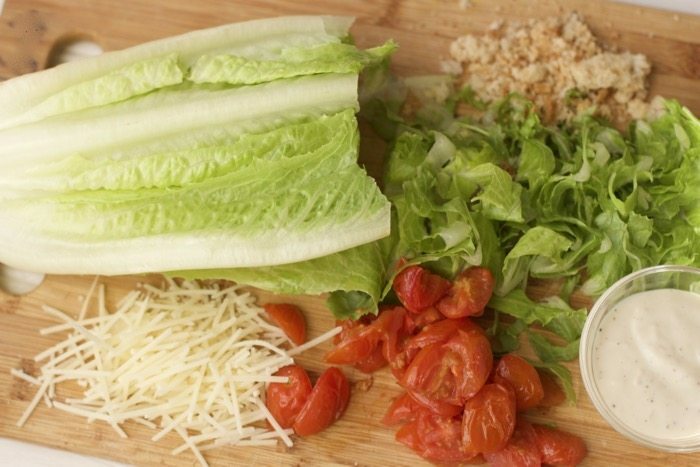 Throw together a super quick chopped Caesar Salad and your meal is complete. While the pizza is baking, throw a few cut up grape tomatoes with olive oil, salt, and pepper and cook until they are roasted. 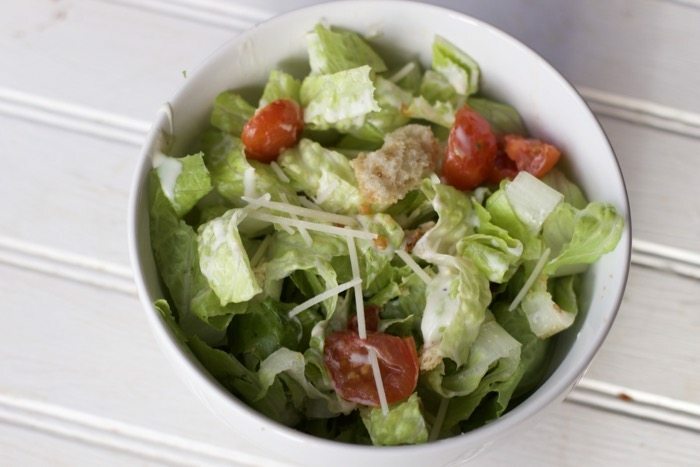 Chop up some romaine lettuce and throw on some croutons and purchased dressing. Bam…dinner is served. Just don’t forget a drink. DASANI or Sprite for this meal at our house. 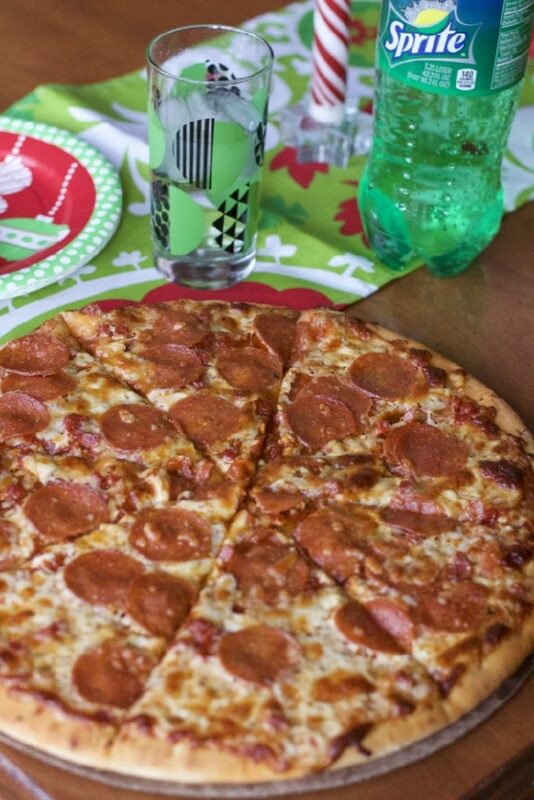 What more do you need than a slice of pizza, a cold glass of Sprite® and a side salad? You can run to your party and feel confident the teens will gobble it all up. 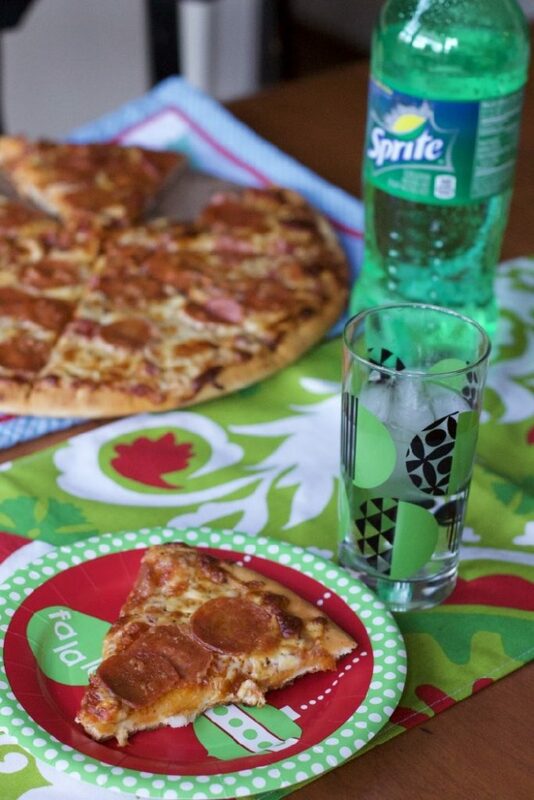 If you are hosting a party, throw out some festive plates too and the teens will feel just as special as the adult guests. Let’s face it, you can’t cook homemade every night, especially during the holidays. 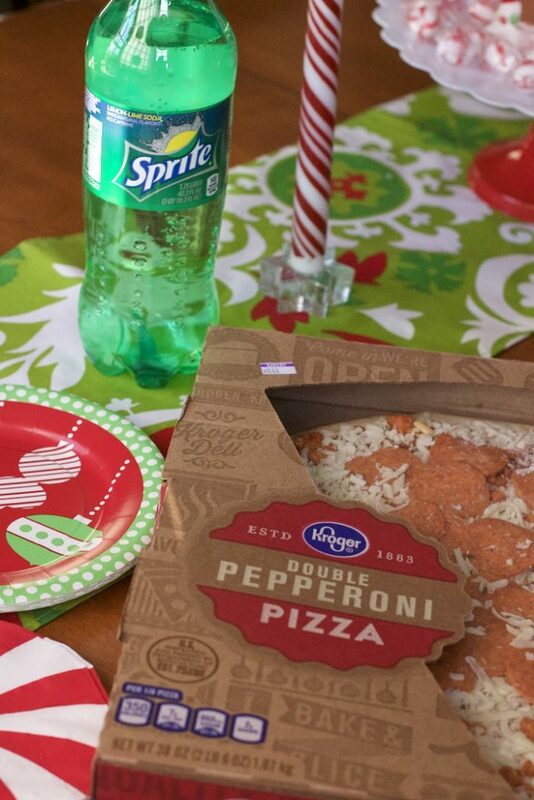 This meal deal from Kroger allows you to save time and money so you can focus on the things that matter most during this time of year! This is a great idea! Love quick fixes for crazy-busy nights, and those seem to be nearly ALL the nights this time of year!